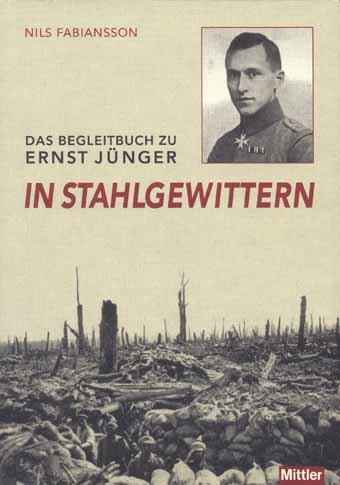 ”Schneller als gedacht, wurde eine zweite Auflage Bedürfnis.” These are the first words in Jünger’s introduction to the second edition of In Stahlgewittern, which was published by E. S. Mittler & Sohn Verlag in March 1922. I also re-consulted my notebooks to this second revised edition. However, I am lucky to say that the stains in my notebooks are not blood. Sometimes they are from mud, but more often from omelette frites and wine. 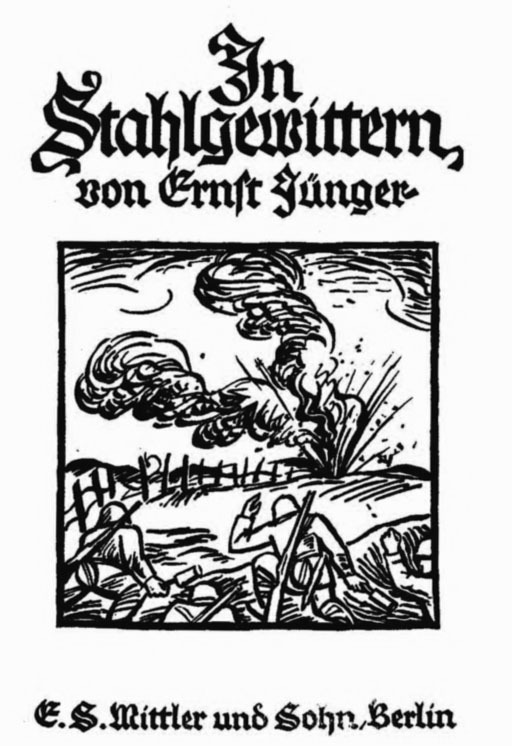 To see that Das Begleitbuch zu 'In Stahlgewittern' has found its way to more readers than expected makes me very happy and proud. I am also very glad that by this I get a chance to correct a few embarrassing errors which occur in the first edition.